Rich Wild is a fearless adventurer introduced by Play’n Go for the Aztec Idols slot machine back in 2012. In 2015, he returned for the Pearls of India slot, and now – in 2016 – we get to see him explore the Egyptian Book of the Dead. 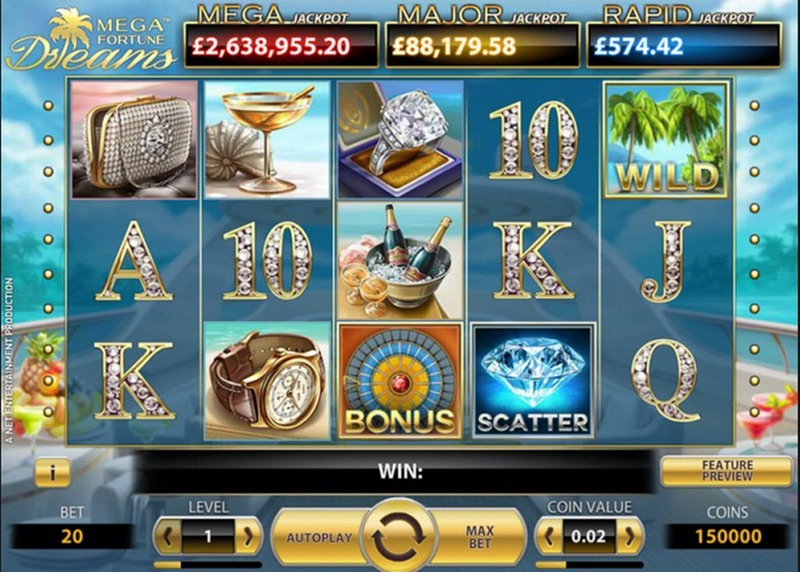 This is a fun and well-made slot with excellent graphics. It doesn’t have a lot of special features; only wild symbol, scatter symbol and free spins round. The free spins round is a bit special though, since it comes with a randomly selected expanding symbol. Rich Wilde and the Book of Dead has a high volatility, so adjust your wager size to make sure your bankroll can sustain long stretches of no wins as you wait for a lucrative free spin episode to kick in. You can chose between ten different coin values, activate anywhere from one to ten paylines, and wager as little as one coin per active payline. 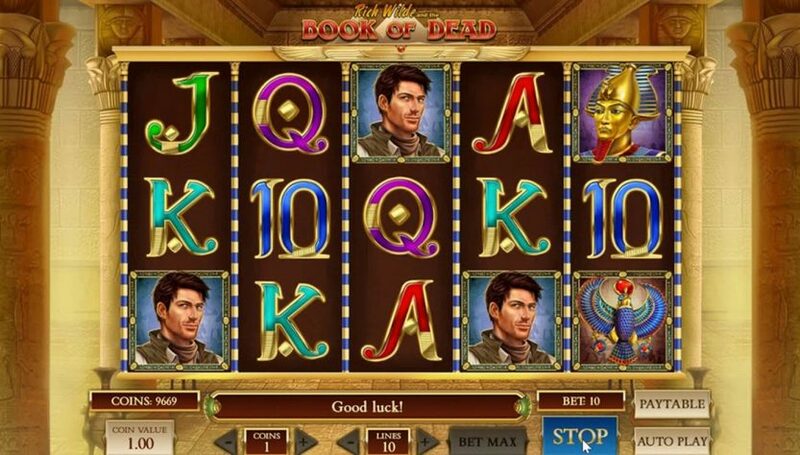 The theme for this slot is Rich Wilde’s search for the ancient Egyptian Book of Dead. Examples of symbols that can appear on the reels are Rich Wilde, Pharaoh’s death mask, a bejewelled bird, a statue of he god Anubis, and – fittingly – the Book of Dead. 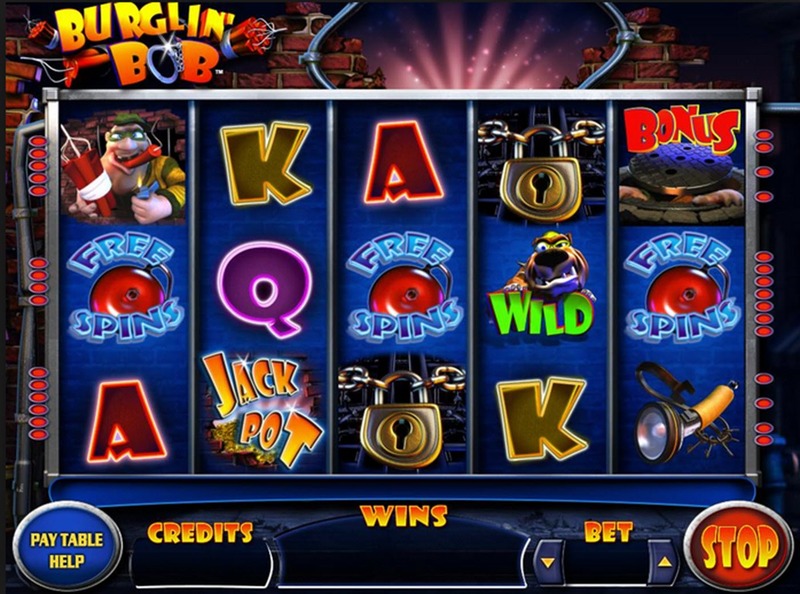 This slot machine only have one special symbol – but it is a very powerful one. The Book of Dead, adorned with a scarab, is both a wild symbol and a scatter symbol. As a wild symbol, it can substitute for any of the other symbols. As a scatter symbol, it is the key to the free spin round. You need to get a minimum of three scatters, anywhere on the reels, to activate the free spin round. Three scatters will also give you 2x your wager right away. Four scatters will give you 20 times your wager, and five scatters give you a whopping 200 times your wager. As mentioned above, the free spin mode will start if you get at least three scatter symbols, anywhere on the reels. Before the free spins start, one of the pay symbols will be randomly chosen to be your expanding symbol during the free spins. After each free spin, it will expand to cover the entire reel if that will help you form a winning combination. This can happen on any reel where the selected symbol is present, and it can happen on more than one reel simultaneously. It is actually possible to get all reels covered in the same symbol. 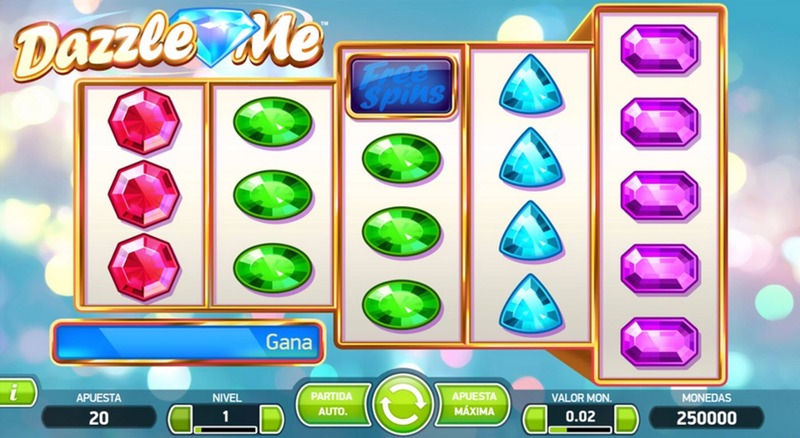 It is possible to re-trigger the free spin round during free spins.